When it comes to treating arthritis pain, non-steroidal anti-inflammatory drugs (NSAIDs) are the gold standard. 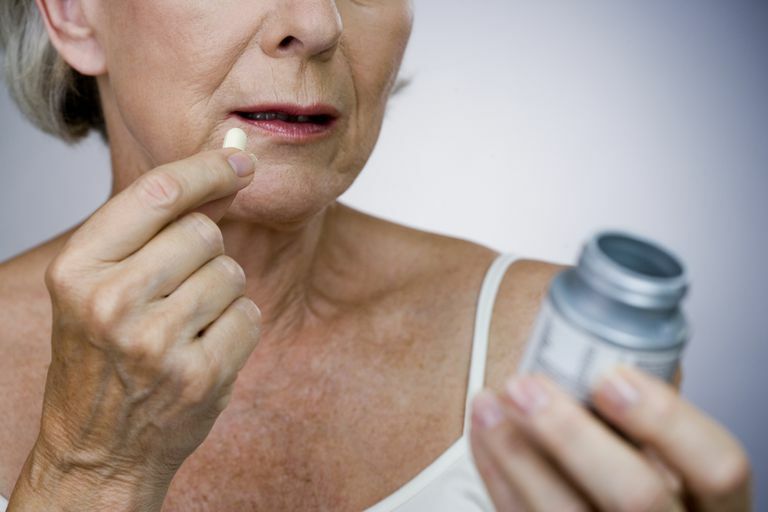 The three categories of NSAIDs include salicylates, traditional NSAIDs, and COX-2 inhibitors. Salicylates are further divided into two groups—acetylated and nonacetylated. (Aspirin, chemically known as acetylsalicylic acid, is in the former category.) Which NSAID works for you depends on several factors. Salicylates have been largely replaced by the other NSAIDs for treating arthritis pain, but may still be the best choice for some patients, depending on their specific health issues and overall health profile. Salicylates are also present in several foods, including fruits, vegetables, honey, and nuts, as well as in food preservatives, mouthwashes, and toothpaste. The COX-2 inhibitors include Celebrex (celecoxib). Both aspirin and nonacetylated salicylates are used to treat arthritis pain. They differ, however, in how they can affect the cardiovascular and gastrointestinal systems. Aspirin temporarily relieves arthritis pain, for example, but it's also known to have cardioprotective effects, making it unique among the salicylates and a good option for patients at risk for heart disease. Aspirin prevents blood from clotting in the vessels leading to the heart and brain, reducing the risk of heart attack and stroke. Nonacetylated salicylates, along with the other NSAIDs and the COX-2 inhibitors, can potentially increase your risk of heart disease. On the flip side, aspirin's anti-clotting effects can make you more prone to ulcers and gastrointestinal bleeding; they must also be stopped if you have surgery, to limit excessive bleeding. Unlike aspirin, which inhibits platelet aggregation (clotting) and consequently increases the risk of bleeding, nonacetylated compounds have much less of an effect on platelets. As a result, they are less likely to cause bleeding or bleeding ulcers at doses necessary to decrease the inflammation and pain of arthritis. In addition, people taking an anticoagulant, such as Coumadin (warfarin), should not take certain salicylates, and children under 16 with a viral infection should not take aspirin due to the risk of Reye's syndrome. Finally, elderly people, in general, are more likely to have a toxic response to salicylates than other populations. While traditional NSAIDs and the COX-2 inhibitors are considered by some doctors to be more effective than salicylates at treating the pain and inflammation of arthritis, acetylated salicylates remain a good option. They are inexpensive in comparison to other drugs, and their cardioprotective effects may make them the preferred choice for patients at risk of heart attack and stroke. Talk to your doctor about which medication is best for you, based on your medical history and risk factors. Bombardier C. et al. Salsalate, A Nonacetylated Salicylate, Is as Efficacious as Diclofenac in Patients With Rheumatoid Arthritis. Salsalate-Diclofenac Study Group. Journal of Rheumatology. 1995. April;22(4):617-24.